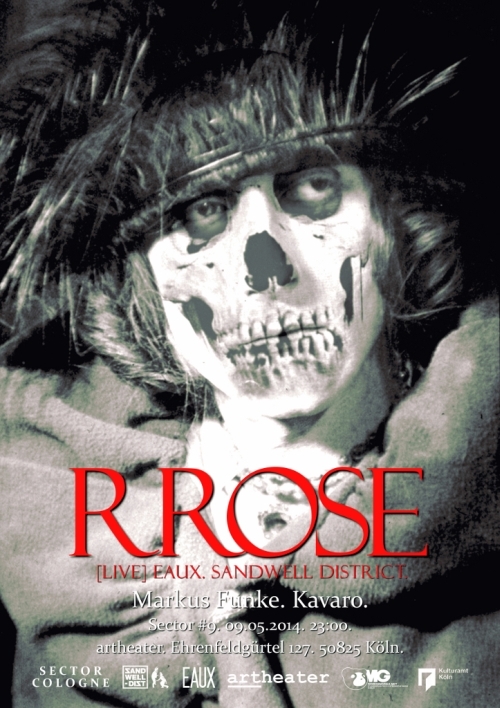 Confirmed: RROSE – Live at Sector #9 – May 9th 2014 – Artheater Cologne. We started the Sector Podcast Series, and #1 was made with vinyl by Sector Resident Kavaro. So listen, download and enjoy this great mix.